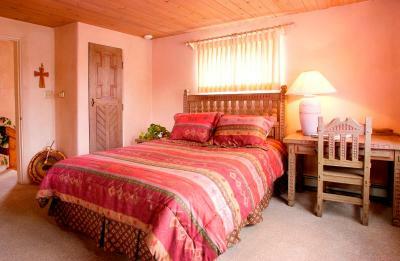 Lock in a great price for Taos Country Inn – rated 9.4 by recent guests! It's a very welcoming place with incredible views day and night. 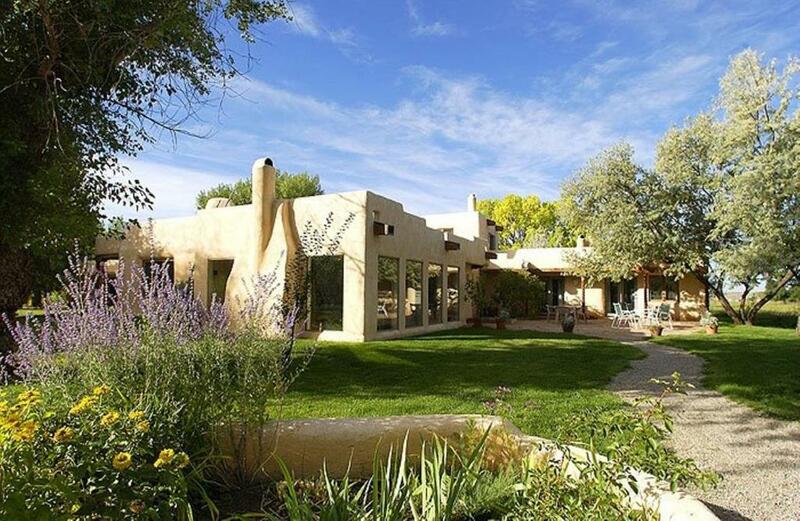 Excellent and Beautiful property. Everything clean. It was peaceful and quiet. The owner, Yolanda, is AMAZING and treated us like royalty! Yolanda, the decor and ambience make you feel right at home. LOVED THE STAY! We wish that we could have stayed for more than one night! Wonderful, gracious and helpful innkeeper. The breakfast was wonderful -- exceeded our expectations! Everything! Our host, Yolanda was amazing. It was just like coming home. Wonderful comfortable environment Yolanda the owner, hostess, and the cook so friendly and a perfect lady. She make you feel at home. The place is very clean and quite. I was made to feel very much at home. I am sure I will be back in Xmas time. Wonderful get away. Yolanda the owner do friendly and a perfect hostess. I’m sure we’ll be back. This was such a great experience. Yolanda was such a lovely person. She was warm and welcoming. 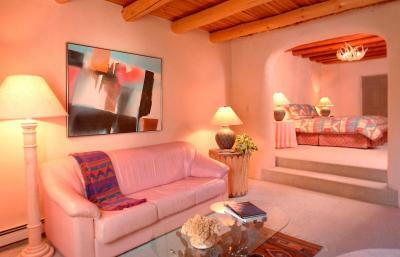 Gave us great tips about the area, having grown up in Taos she had some good insights. We felt very comfortable and the neighborhood is very quiet. The house and food were both amazing . We will definitely be back. And we will recommend to anyone who will listen. Yolanda very cordial and nice and tried very hard to make sure you were taken care of. 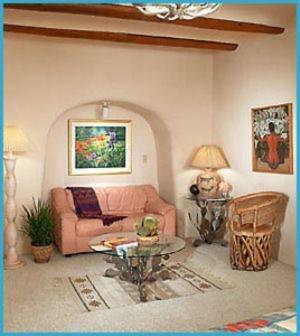 Rooms are large, clean and inviting. 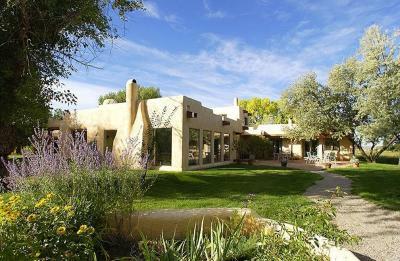 Taos Country Inn This rating is a reflection of how the property compares to the industry standard when it comes to price, facilities and services available. It's based on a self-evaluation by the property. Use this rating to help choose your stay! 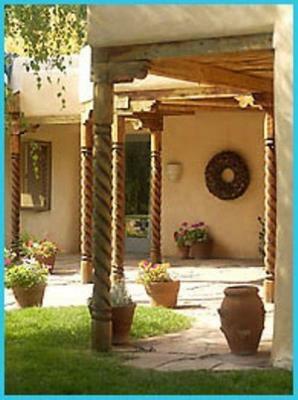 Located on 22 acres and set in a historic hacienda built in the 1850s, Taos Country Inn is surrounded by trees and gardens. Taos town center is just 1.7 mi away. A TV and a fan are provided in each guest room at this B&B. Private bathrooms include a hairdryer and free toiletries. 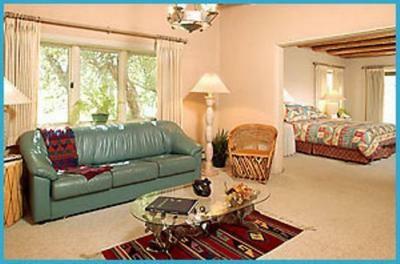 Deluxe rooms provide a seating area, a fireplace and a sofa. 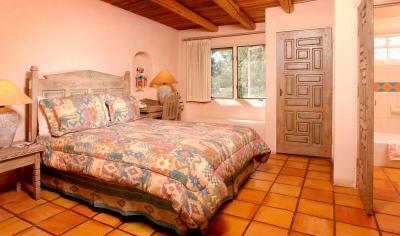 Guests have access to a garden and a terrace at Taos Country Inn. Other facilities offered at the property include meeting facilities. 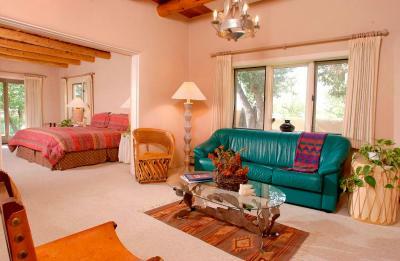 Horse riding, hiking, fishing and rafting opportunities are offered in the surrounding area. The Harwood Museum of Art is 1.4 mi away from this property. Taos Pueblo is 3.7 mi away. The property offers free guest parking. 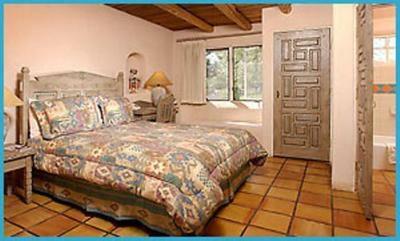 When would you like to stay at Taos Country Inn? 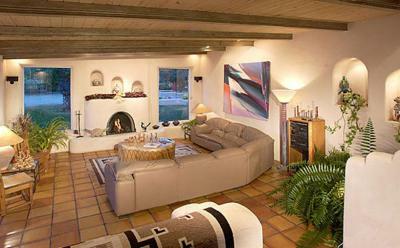 This room includes a TV, a seating area, a fireplace and a sofa. The private bathroom features guest bathrobes, a hairdryer and free toiletries. This room includes a TV. The private bathroom features a hairdryer and free toiletries. 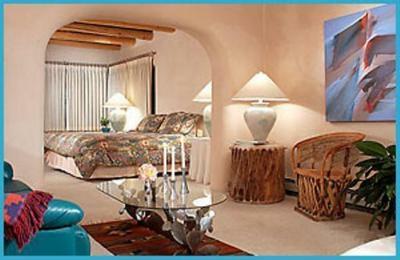 House Rules Taos Country Inn takes special requests – add in the next step! 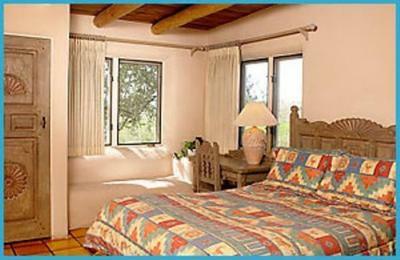 Taos Country Inn accepts these cards and reserves the right to temporarily hold an amount prior to arrival. 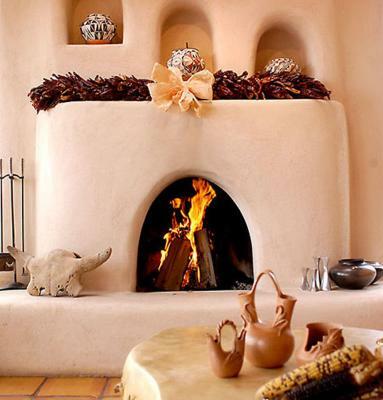 Please inform Taos Country Inn of your expected arrival time in advance. You can use the Special Requests box when booking, or contact the property directly using the contact details in your confirmation. Location a bit hard to find. That we didn't get to stay another night or two, but we had to come back home to jobs! The net was weak in the room needs a booster. Toilet in bathroom like continued to run all the time. My husband looked at it and needs some new parts to fix. Location is WAY away from town so requires driving as is a remote area down a remote road. No Wi-FI pretty much any where on the property and the TV is VERY small and across the room so watching the NBA playoffs was a bit difficult.